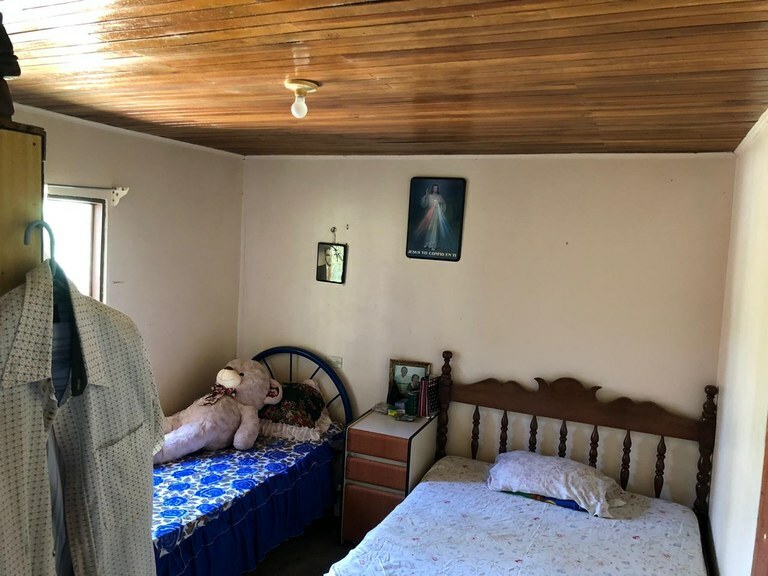 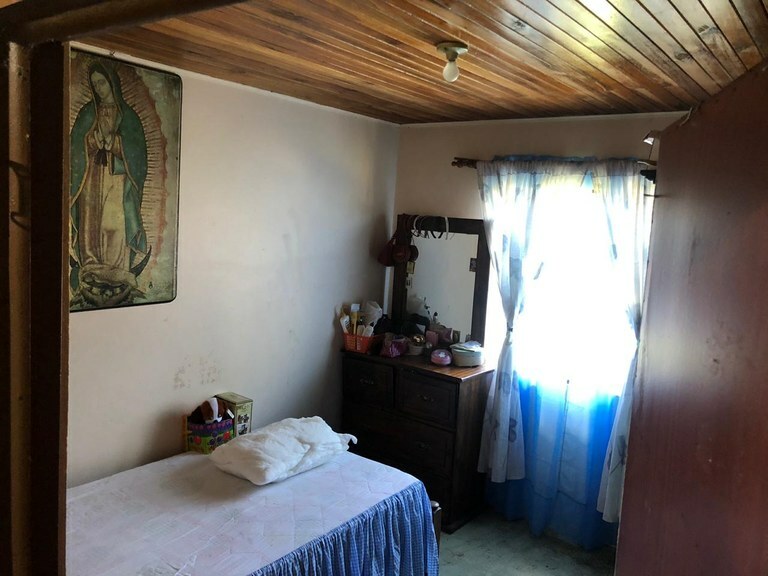 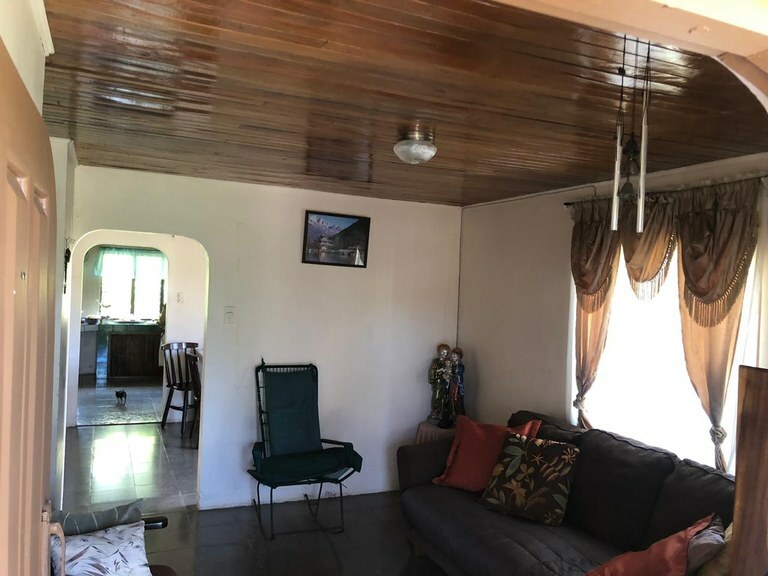 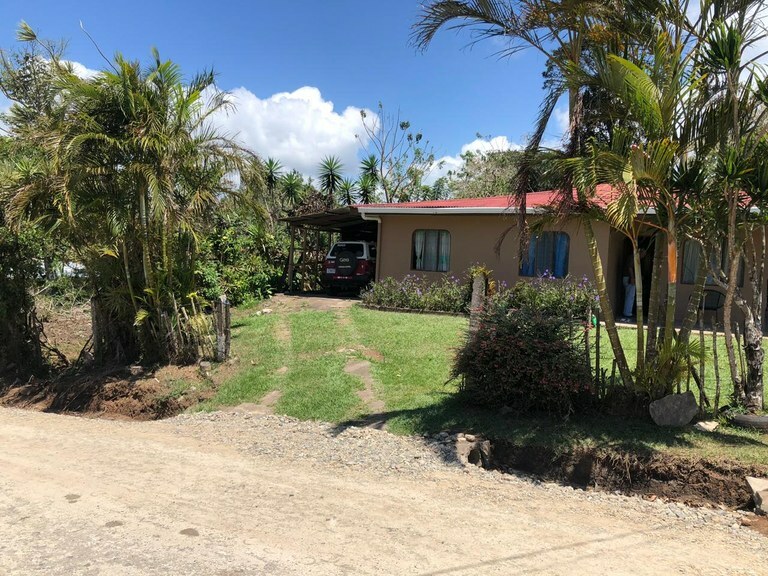 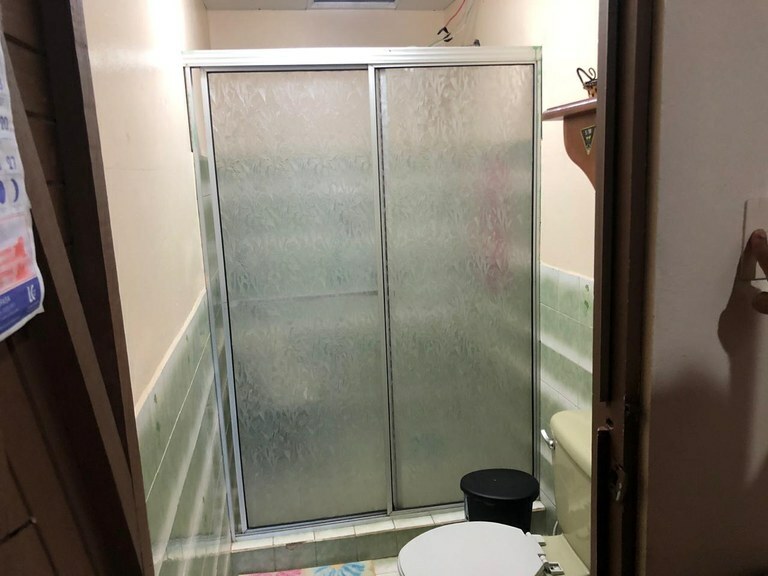 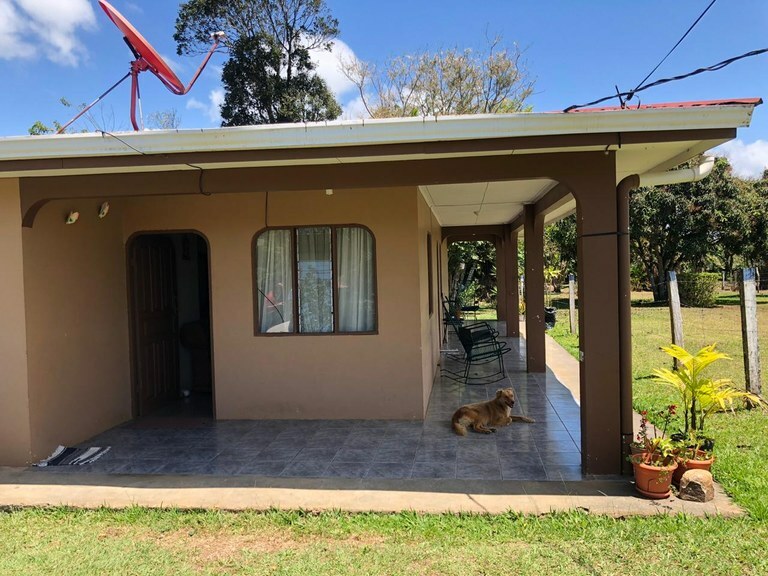 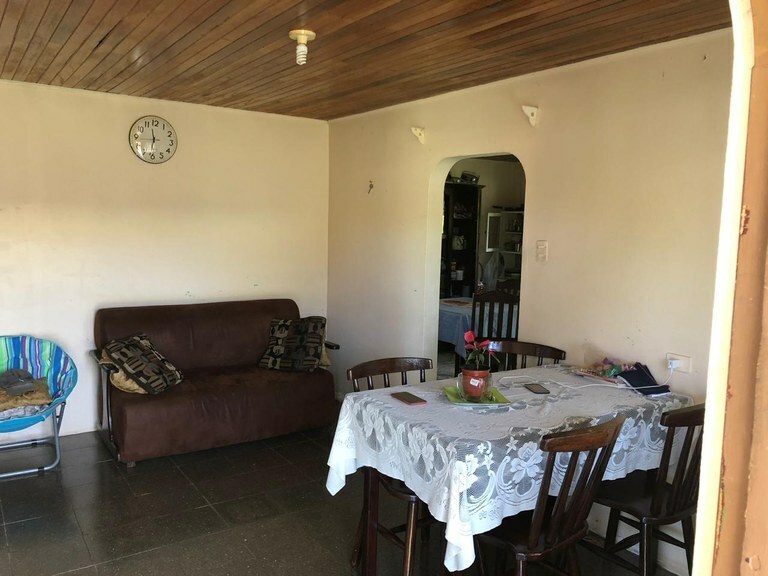 This house with 3 bedrooms and one bathroom is located in Tilarán, Guanacaste Costa Rica, in the county of Tilarán. 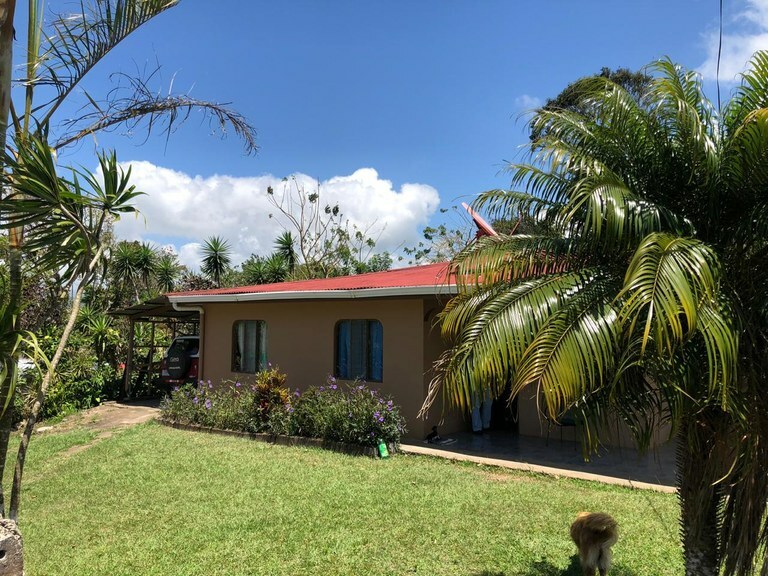 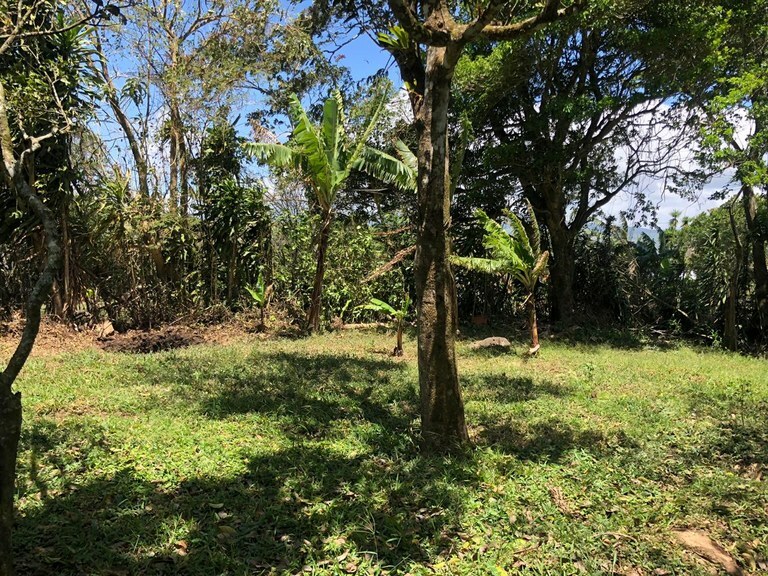 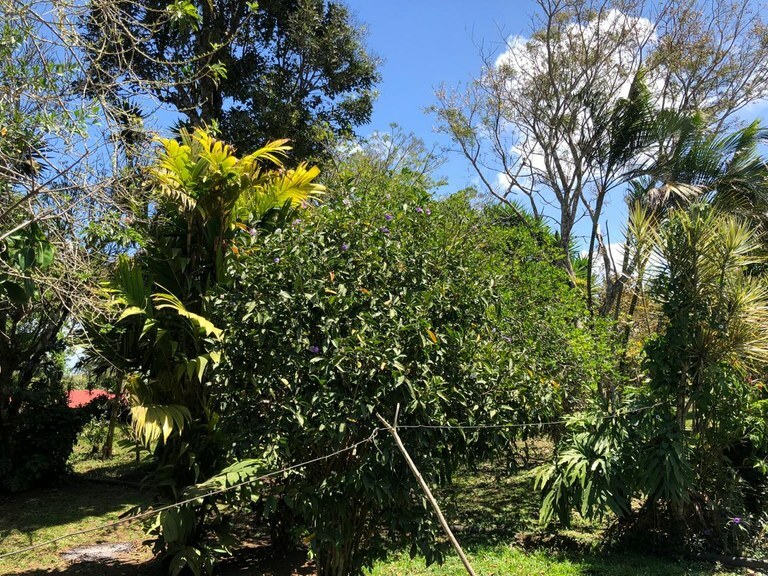 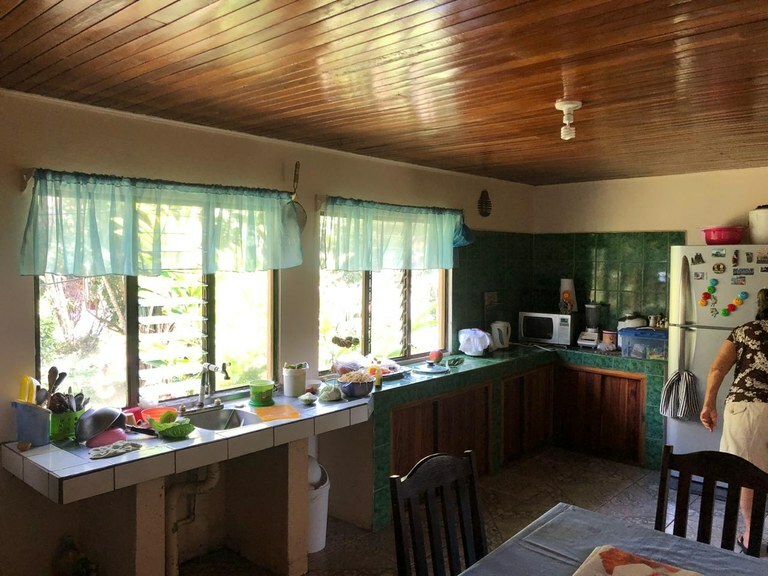 This mountain and countryside property with mountain, greenbelt, wooded and garden views is situated in the highland forest of Costa Rica. 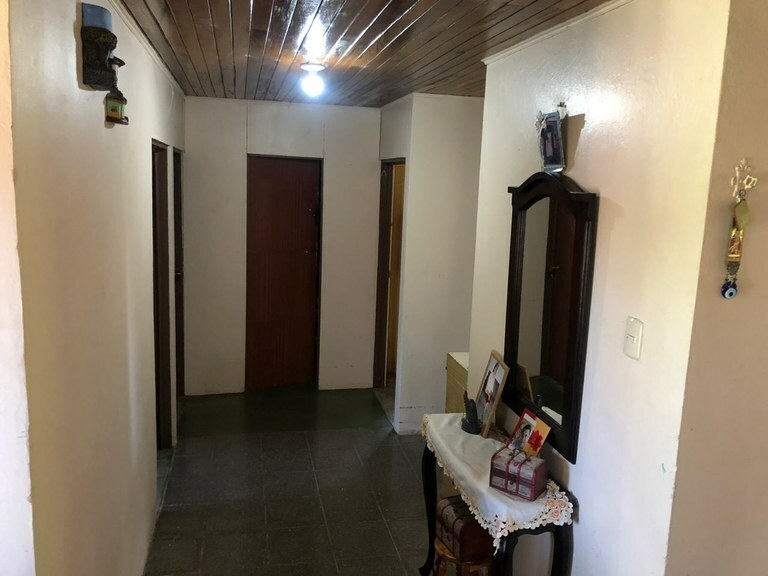 The land area of this house is 1,002.14 square meter (10,786.90 square feet), and it has a living space of 1,002.14 square meter (10,786.90 square feet).